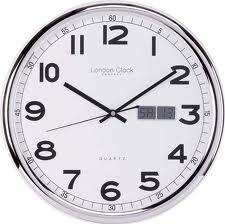 Daylight Savings Time begins tomorrow, March 10, 2013. Remember to set your clocks forward one hour before you go to sleep tonight. Because you’ll have one less hour tomorrow, organize and simplify your morning routine tonight. You might consider setting the table for breakfast and assembling any items that need to leave the house with you in the morning. This will streamline your morning routine and alleviate stress. Happy Spring!